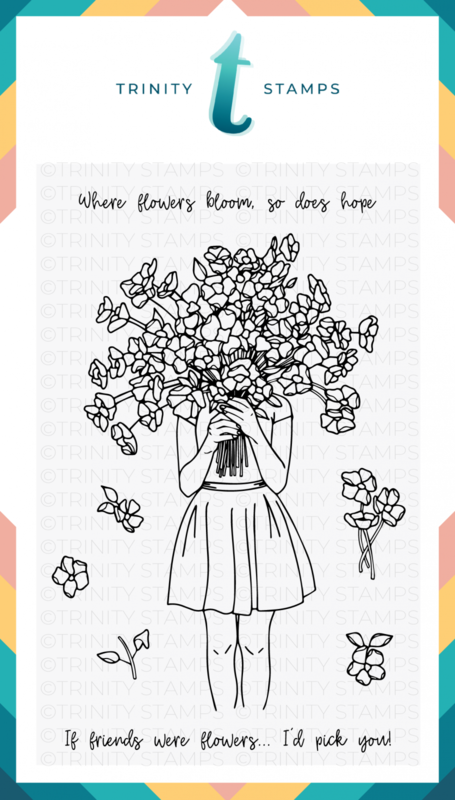 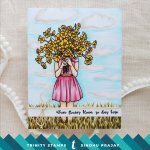 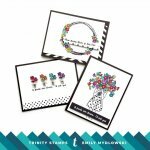 Bouquet of hope is a 4x6 inch stamp set with 8 individual images. 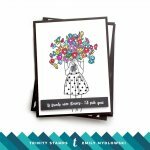 This beautiful set is centered around an adorable girl holding a huge bouquet of cosmos. 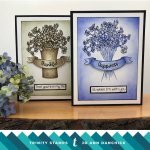 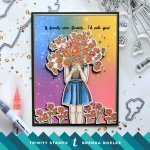 Also included are extra floral images and two sentiments that read “Where flowers bloom, so does hope.” and “If friends were flowers… I’d pick you”.